COMMENTS: All I can say is what a wonderful little mold. 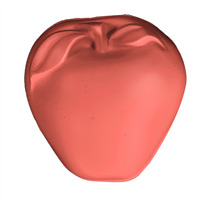 This mold releases well for a plastic mold and makes the cutest little guest soaps. It has instant eye appeal as customers are drawn to soaps that they don't see at their local retailers. I know soaps made from this mold will be an instant hit at the 2015 local farmers market. COMMENTS: I just made this with the new snappea f.o.& colored with parsley powder.I must say it is darling! 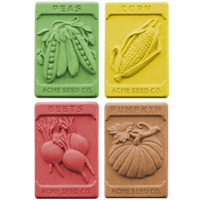 COMMENTS: Pea Pods Guest Soap Mold (MW 35)is very good quality and extremely cute. I use it with sweet pea fragrance oil. I usually don't have any issues with it, but once in a while when I go to pop a soap out the leaf and stem area breaks off. Five stars because I am happy with it and there is nothing wrong with it. 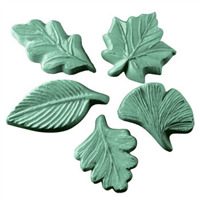 COMMENTS: I used these to make soaps for wedding favors...what a hit! They are super cute! Just be patient though to unmold...wait at least 8-12 hours and they'll pop out perfect! 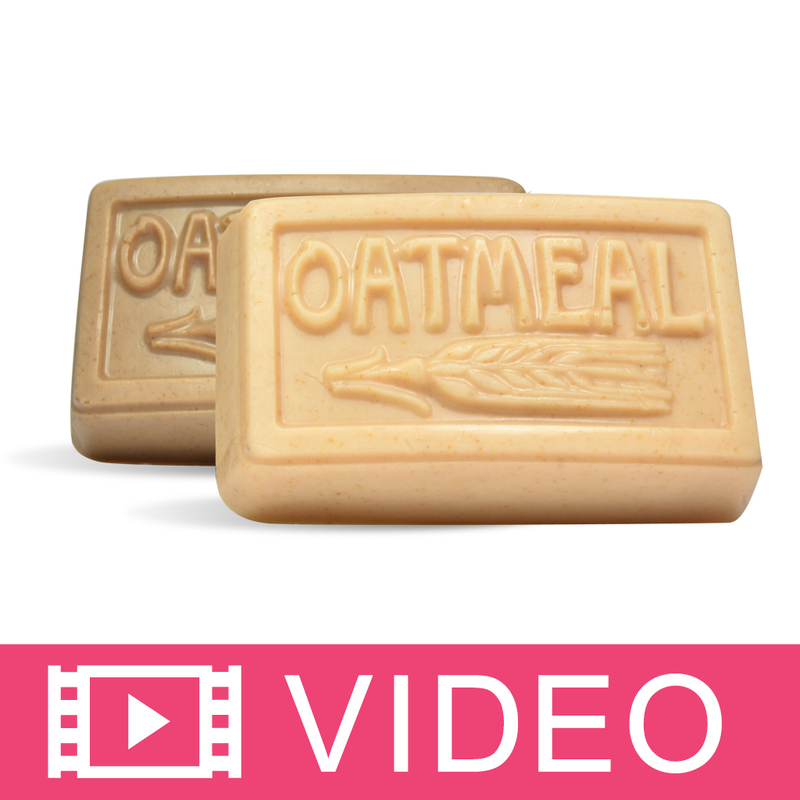 "good quality and good size"
COMMENTS: Beautifully detail and it gives good size of soap. 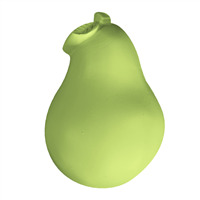 Very good quality mold, I own few different brand of molds and this is one of the best quality one! It's easy to unmold too. One word LOVE IT!! !